Jaipur also coined as "pink city" is the capital of Rajasthan state and boasts of majestic forts and palace of historical times. Jaipur city is the iconic city if the state that glorifies the royalness and art and culture of the Rajasthan. Arrive at the Jaipur railway station/airport and transfer to the hotel at your own or call for Hotel Chauffeur driven Air-conditioned private vehicle. Later, explore the historic monuments like Amber Fort, City Palace, Jantar Mantar, Jalmahal, Hawamahal of the pink city. 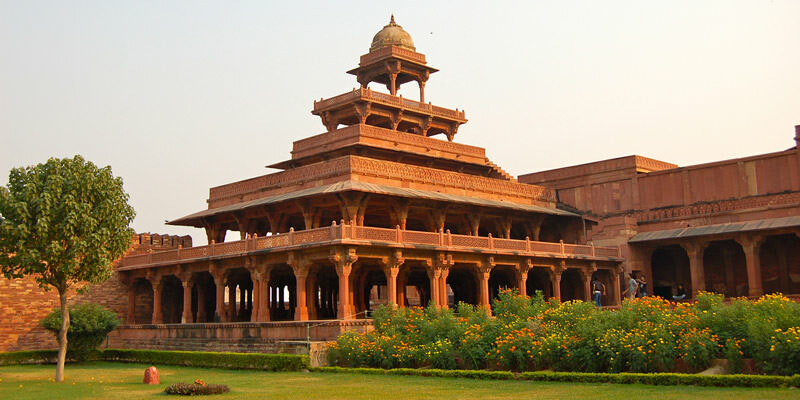 After breakfast, Chek-out of the hotel, transfer to Jaipur railway station/airport for your further journey. If you are not able to make up your mind from the tour itinerary or hotels listed above in "Jaipur 2 Days Budget Package in Hotel Sarang Palace", then we can also make the changes and provide a customized, tailor-made vacations, especially for you. We can modify this tour package as per your date and budget.